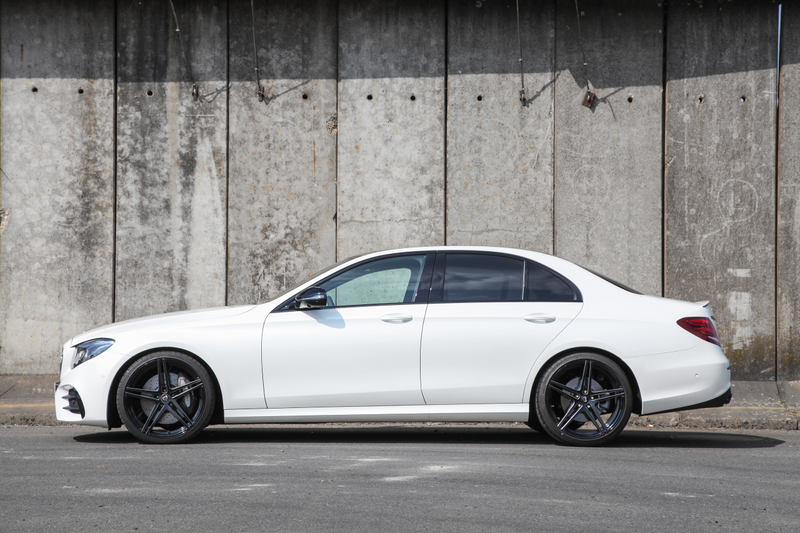 So to speak, as a “collateral damage” it is possible to elevate the engine’s power to the next level. 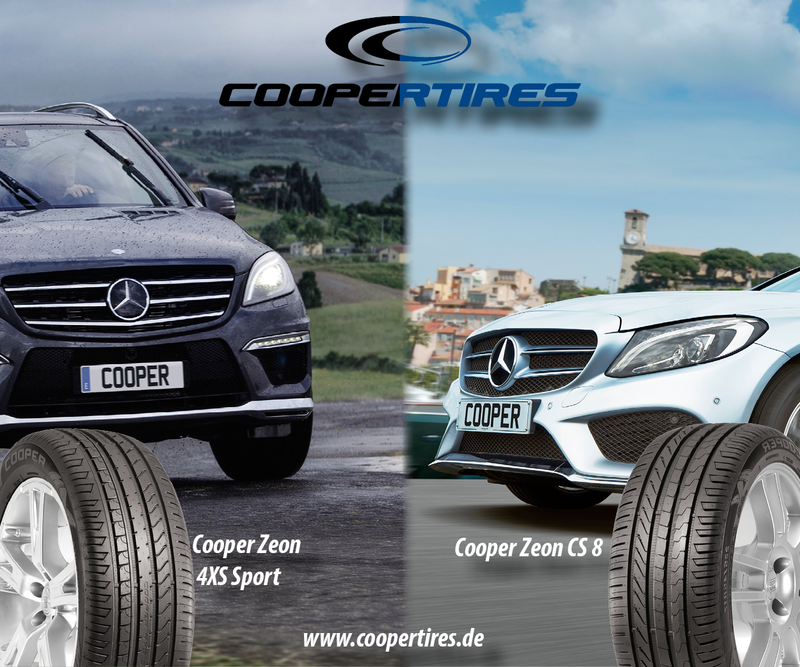 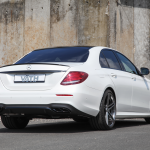 That’s exactly what happened to a Mercedes-Benz E 350 d series W 213. 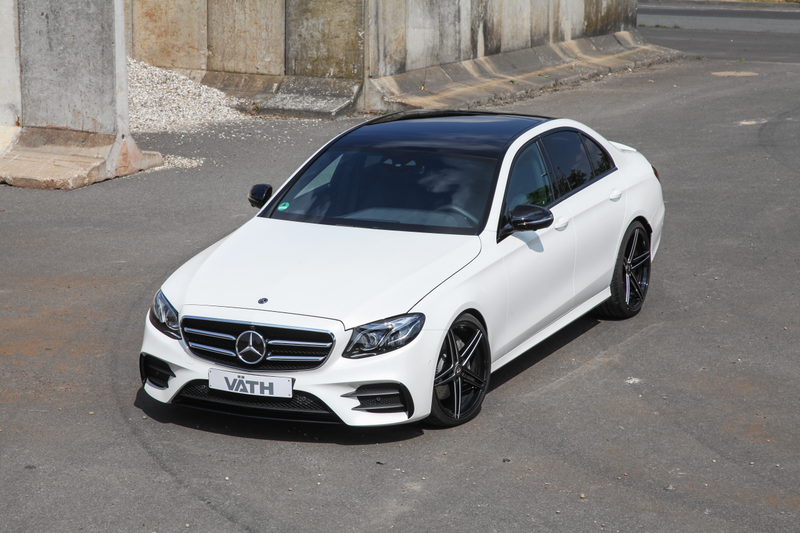 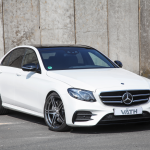 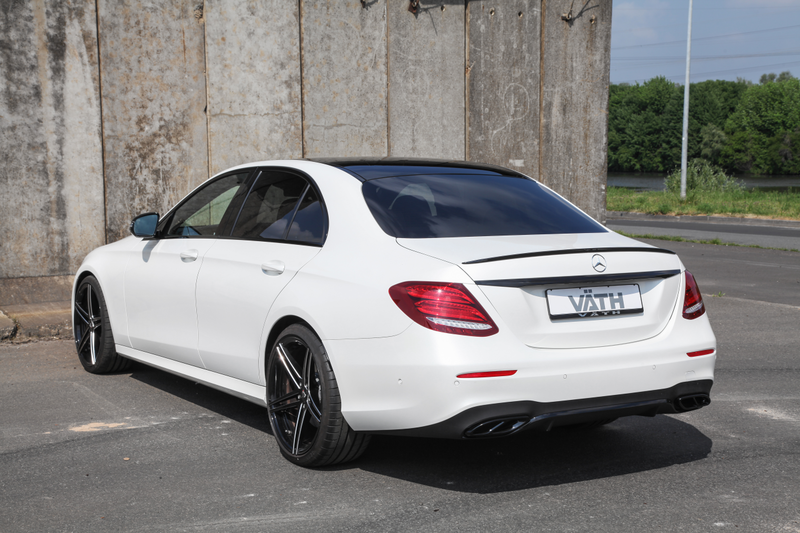 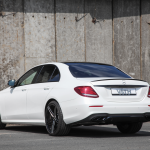 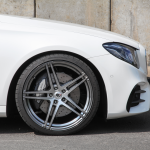 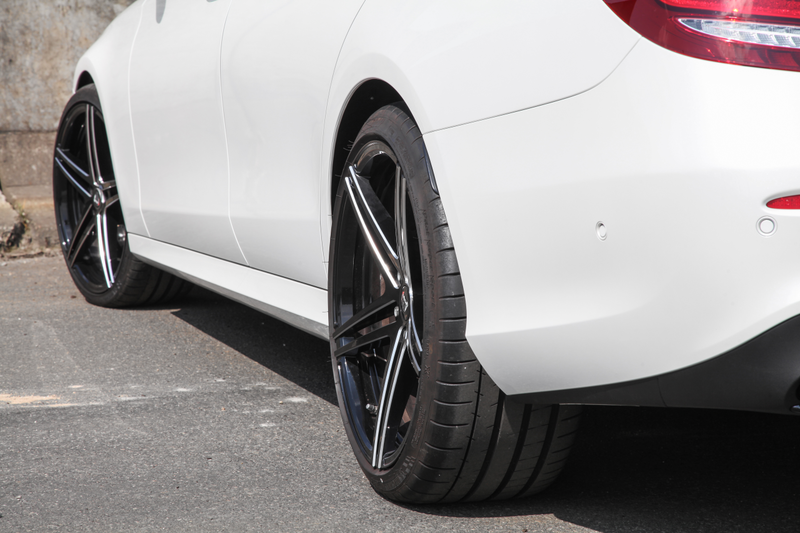 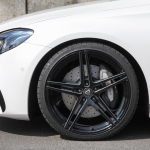 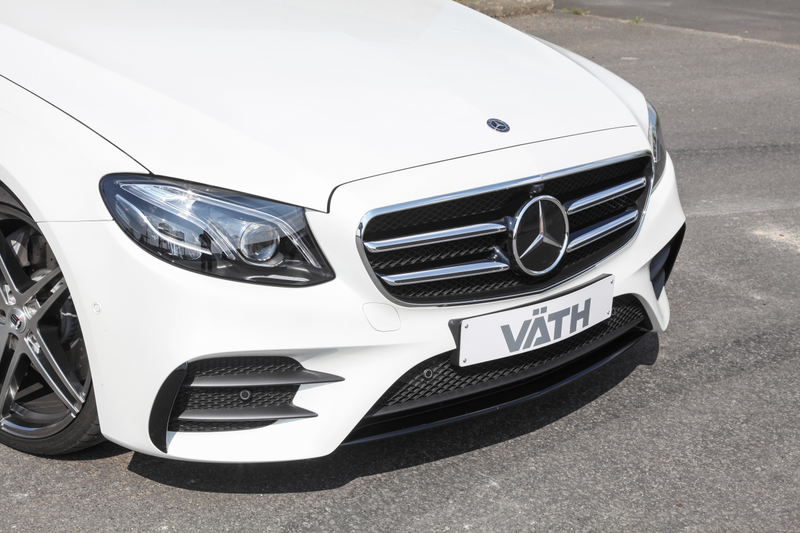 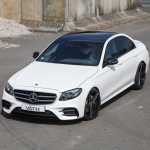 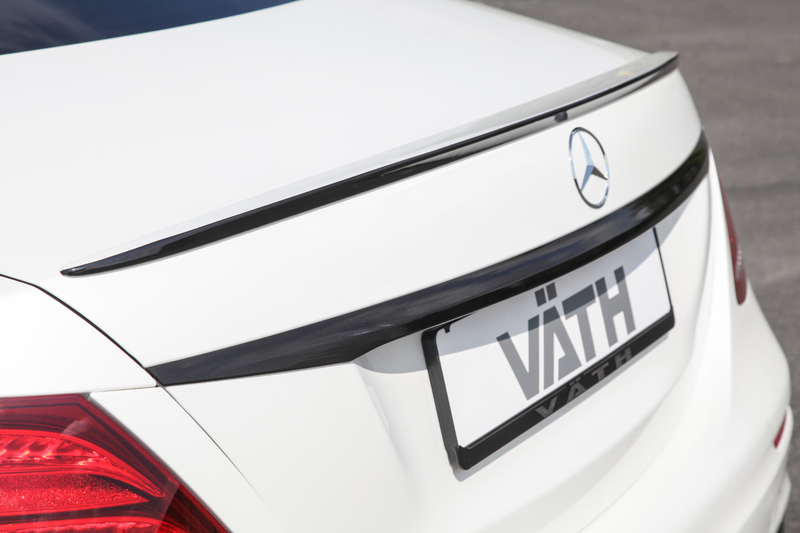 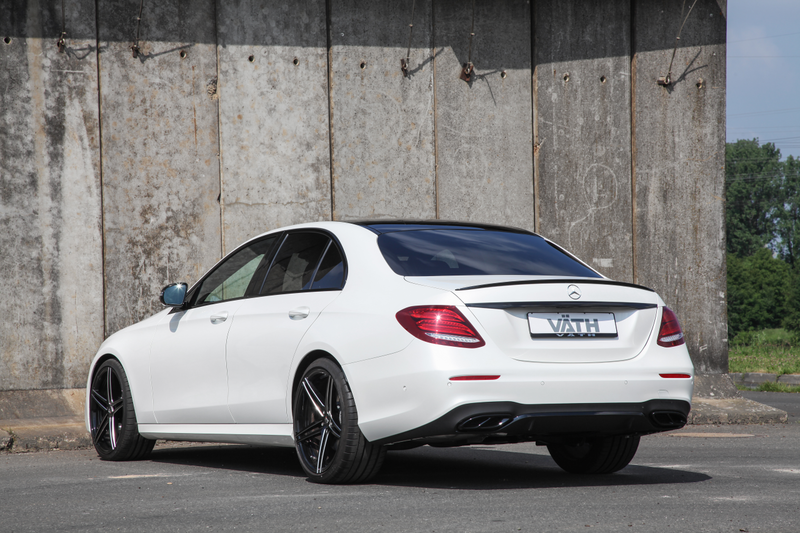 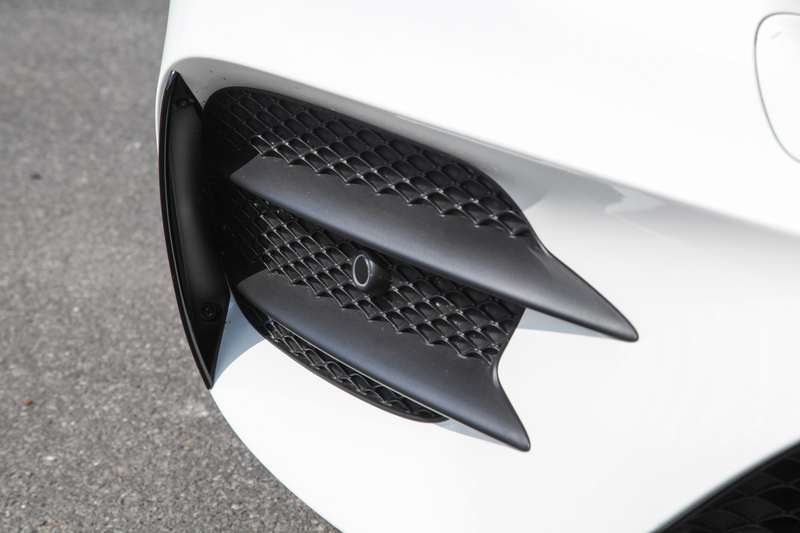 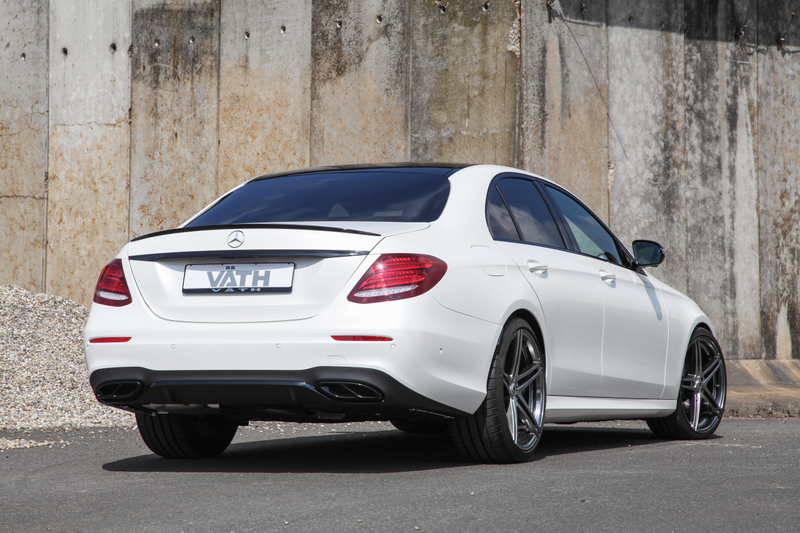 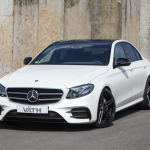 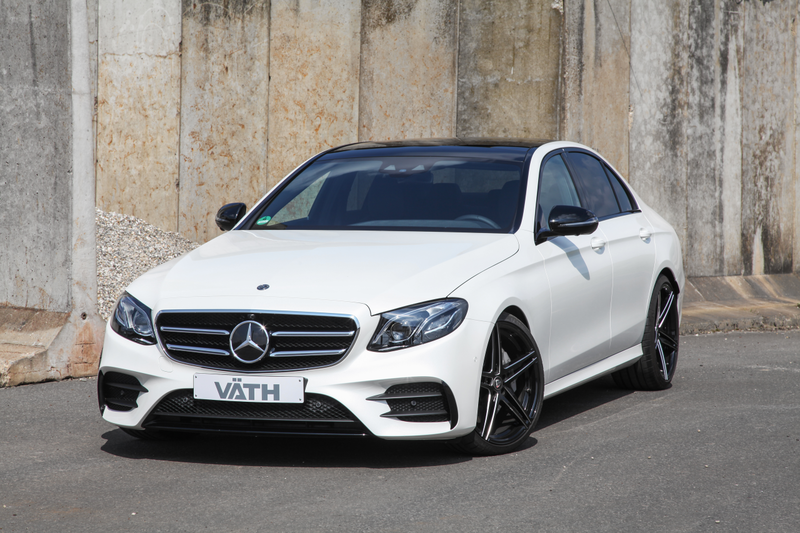 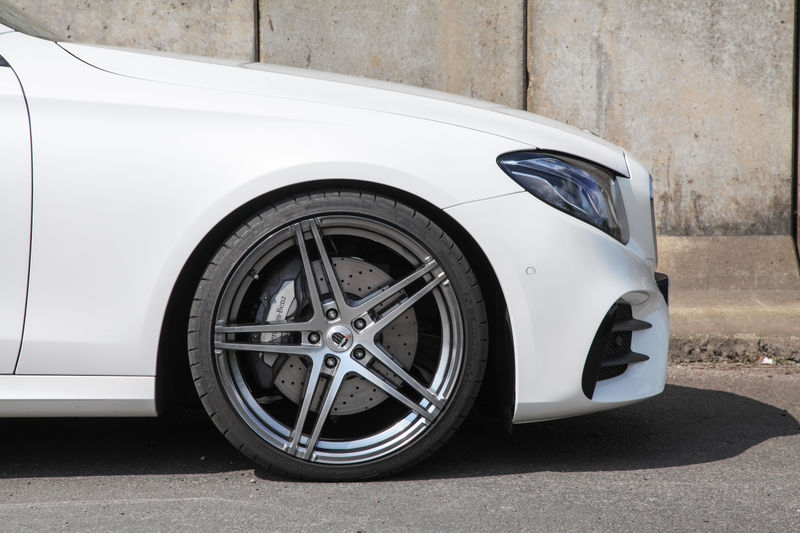 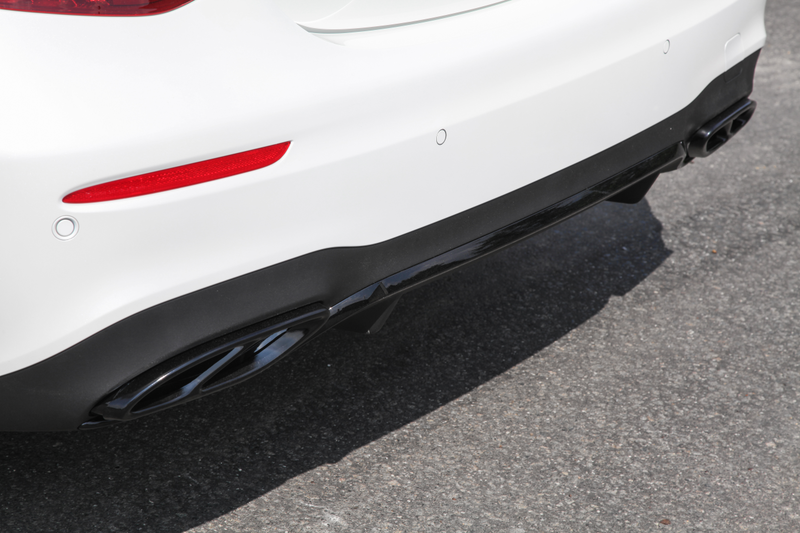 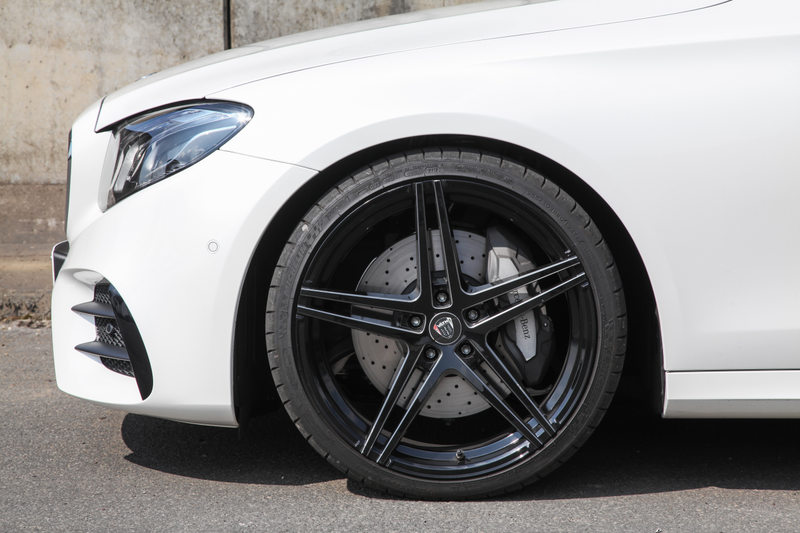 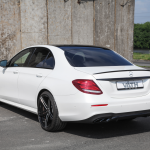 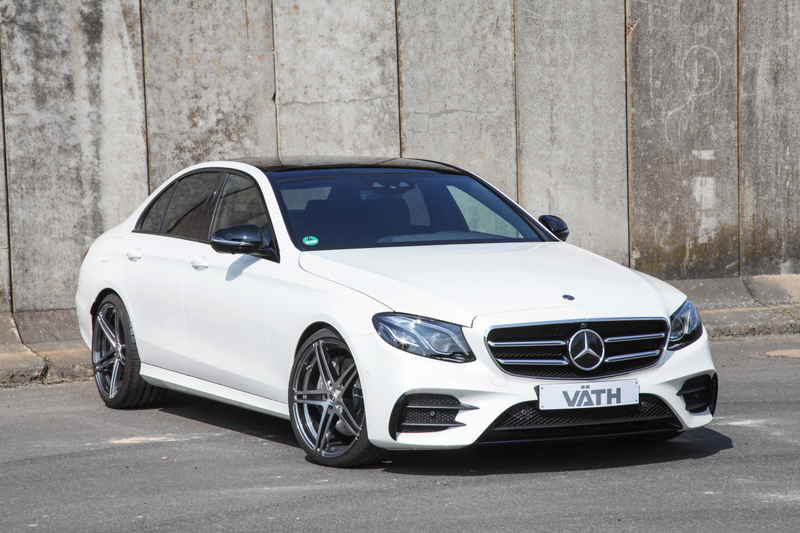 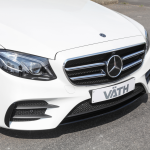 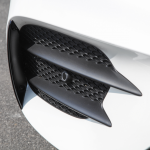 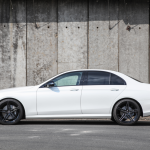 The always competent in all respects VÄTH-team fitted an add-on controller with optimized engine electronic named V35D into the upper middle-class E 350 d. The original 258 PS (= 191 kW) got upgraded to juicy 310 PS (= 228 kW) with a torque value of 710 Nm at a speed from 1.800 up to 2.400 RPM and a (limited) Vmax of 255 km/h for 1.011,50 Euro plus 178,50 Euro for mounting. 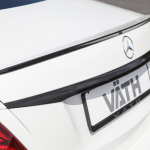 On special request the Vmax delimiter can be removed completely.